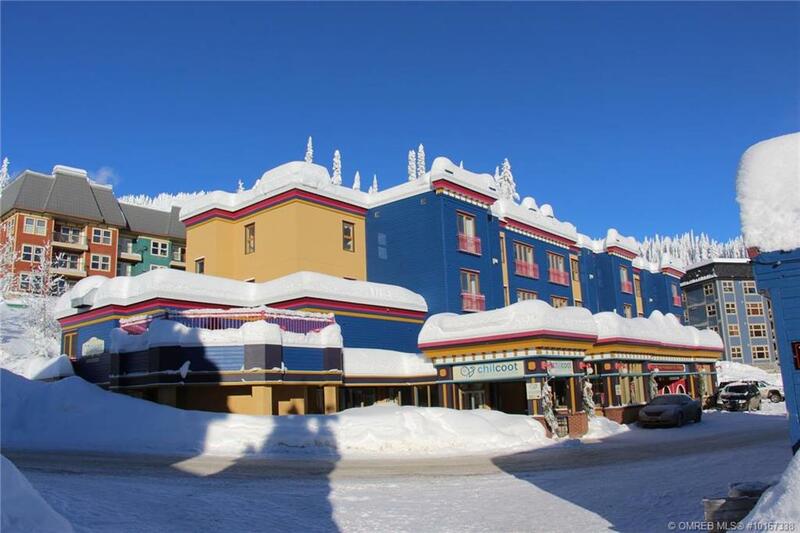 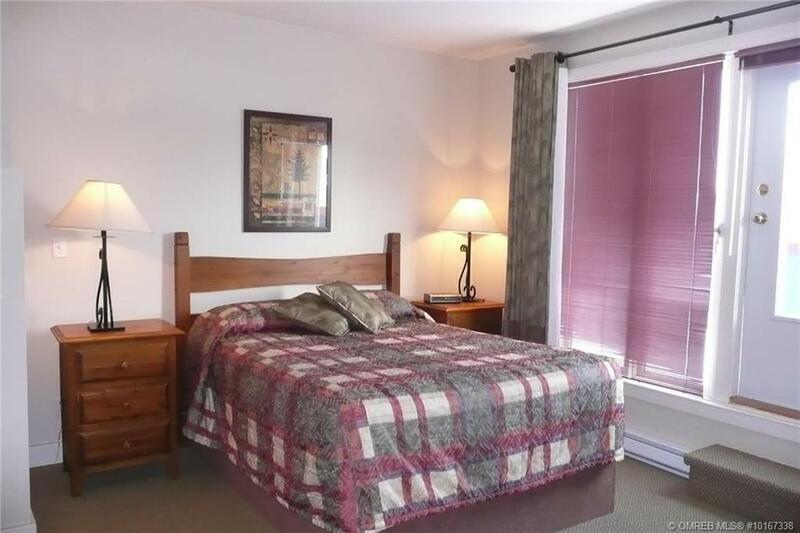 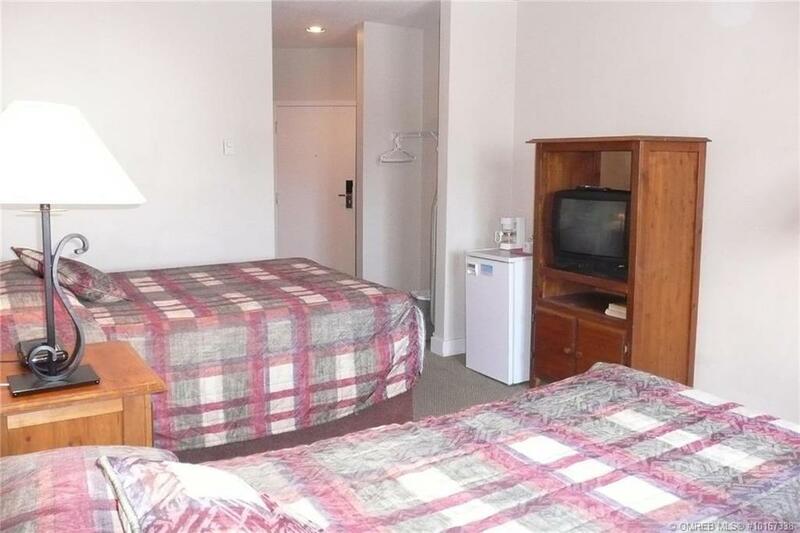 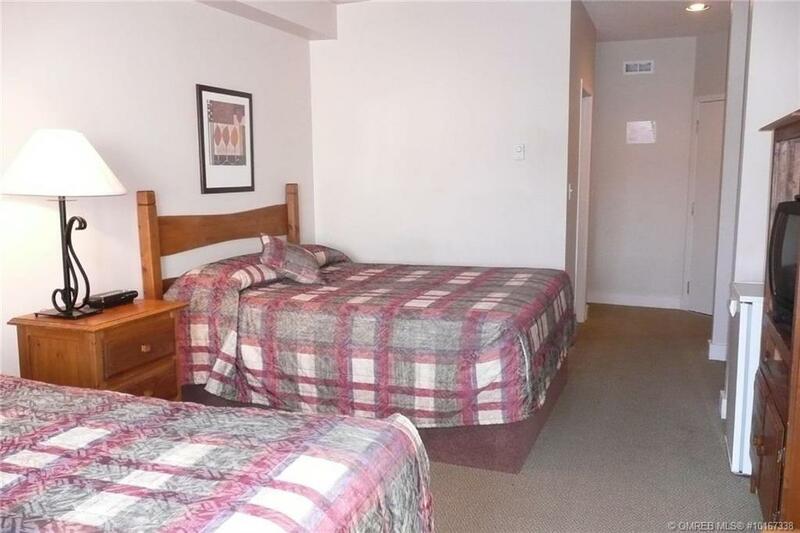 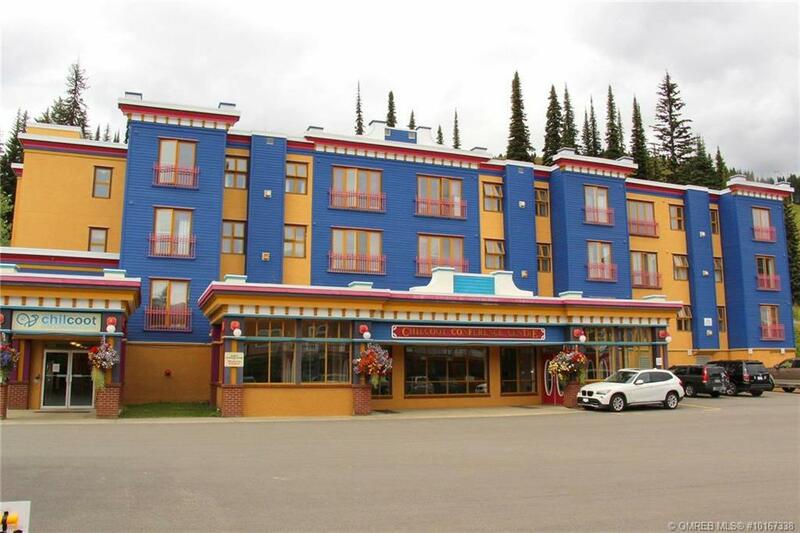 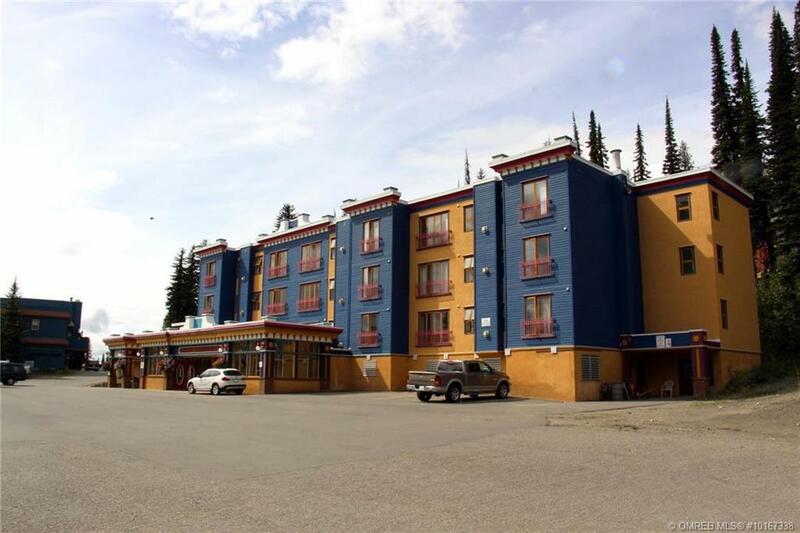 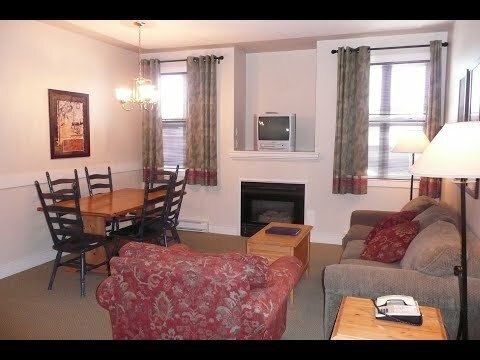 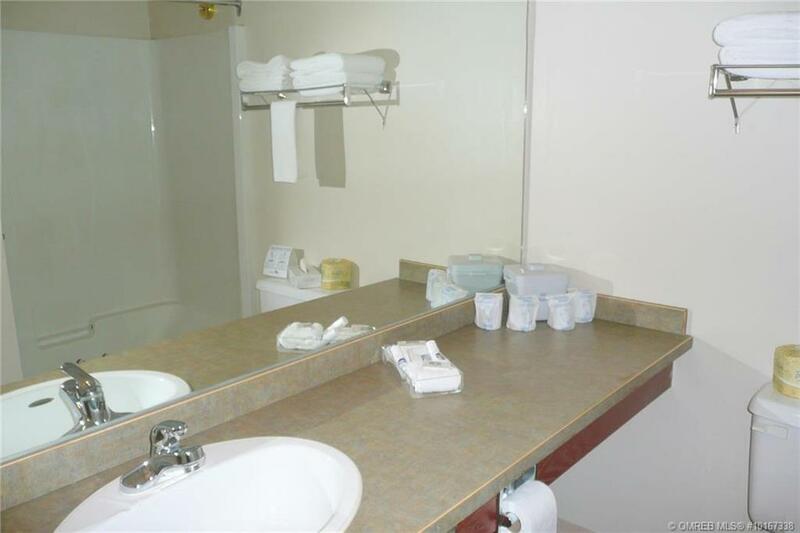 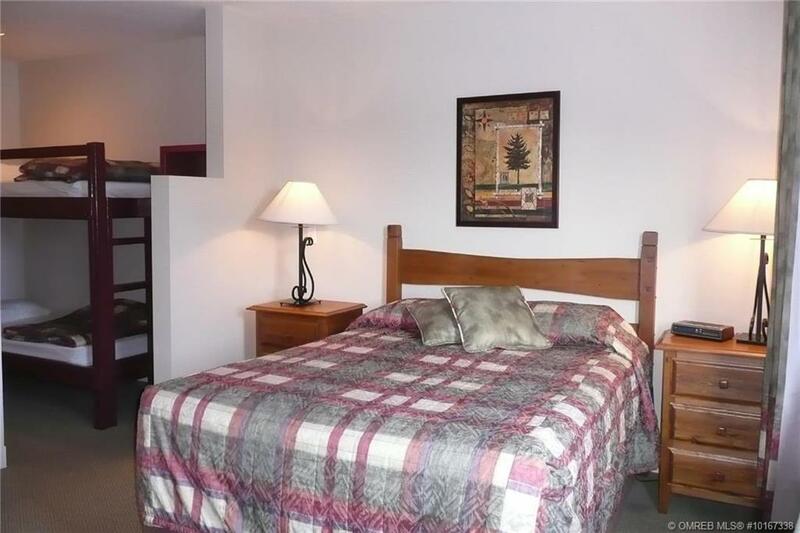 One bedroom with lock off in the Chilcoot Hotel and Conference Centre at Silver Star. 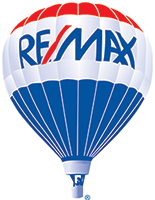 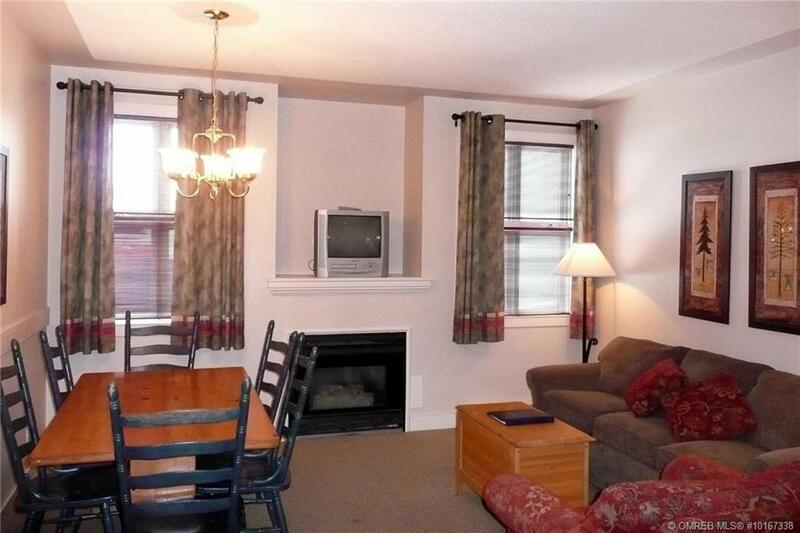 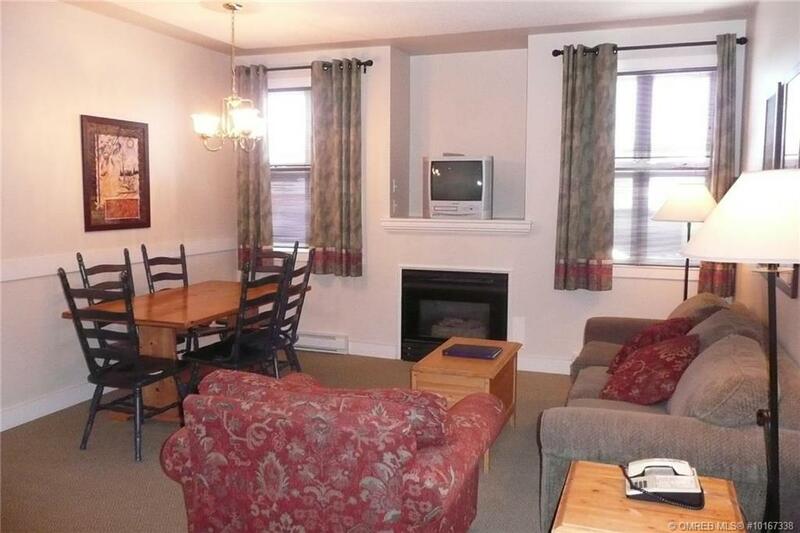 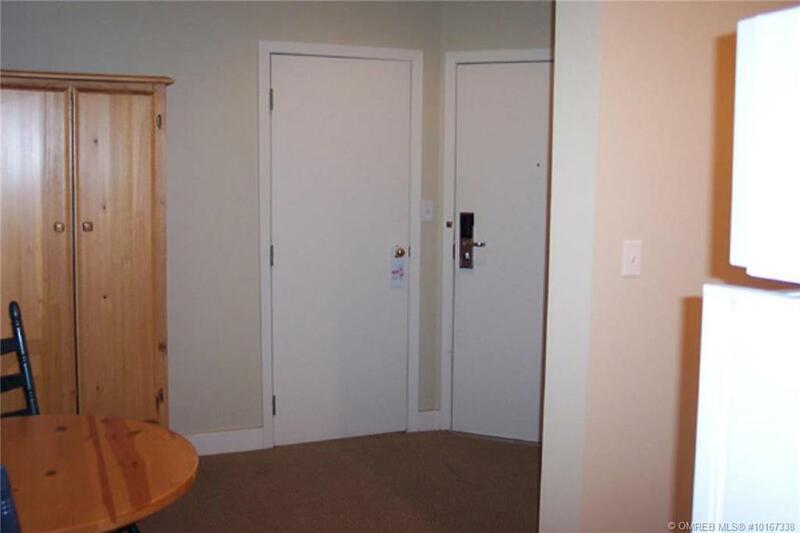 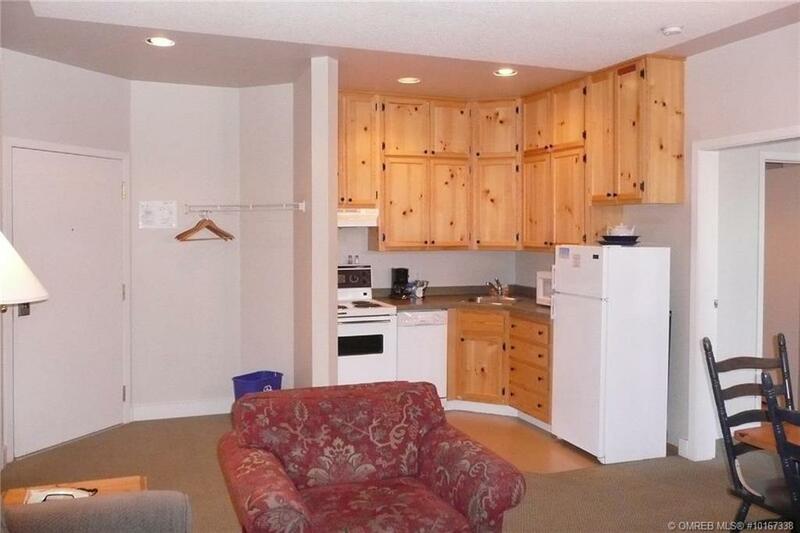 This unit has a one bedroom main area with a one bedroom lock-off suite. 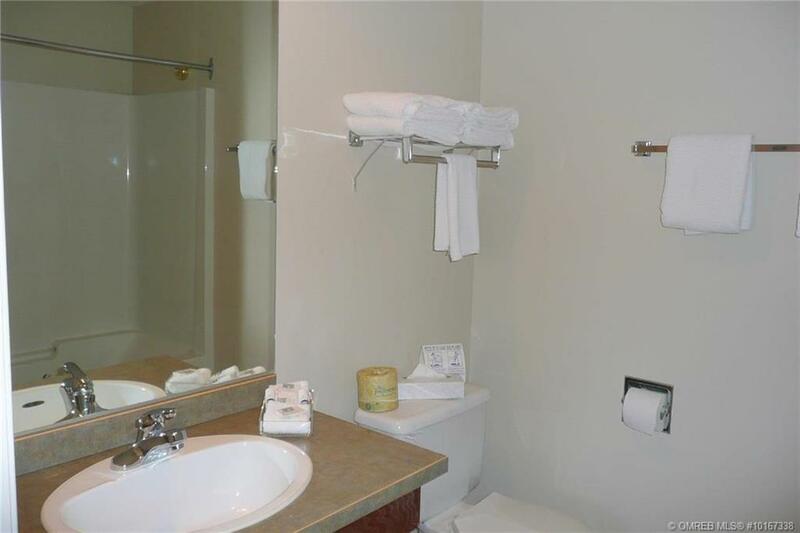 There are shared hot tubs and a private owner’s locker area. 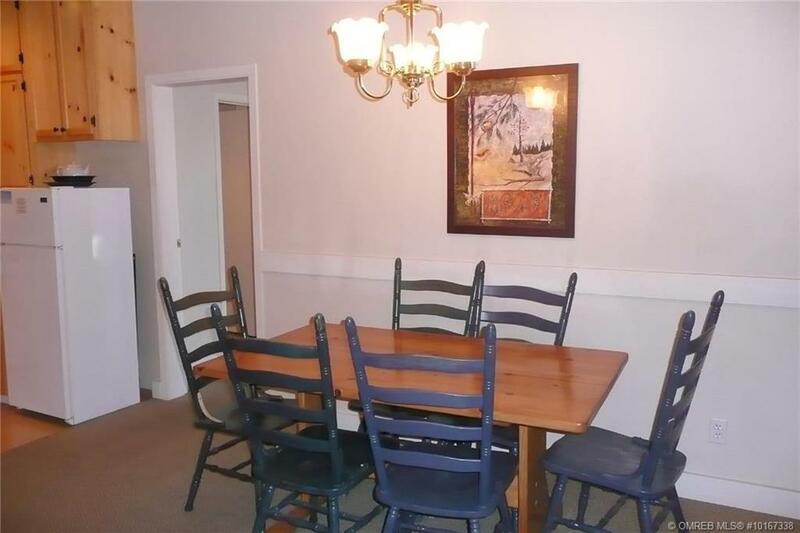 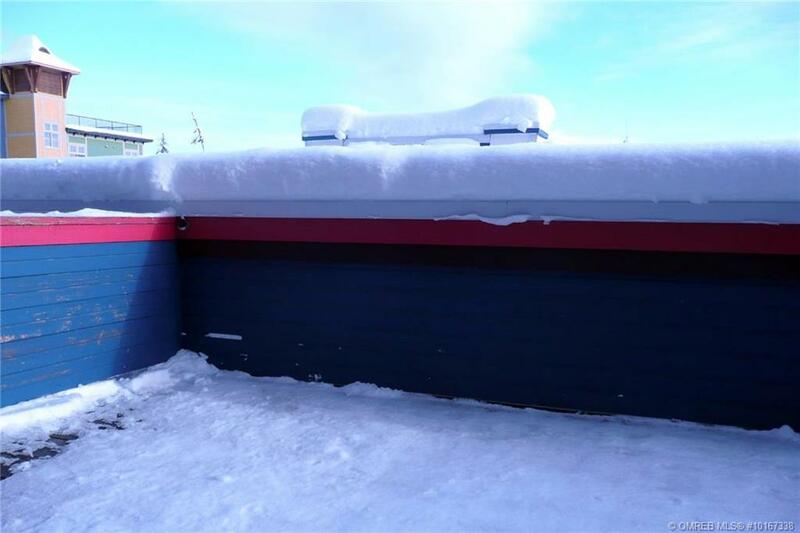 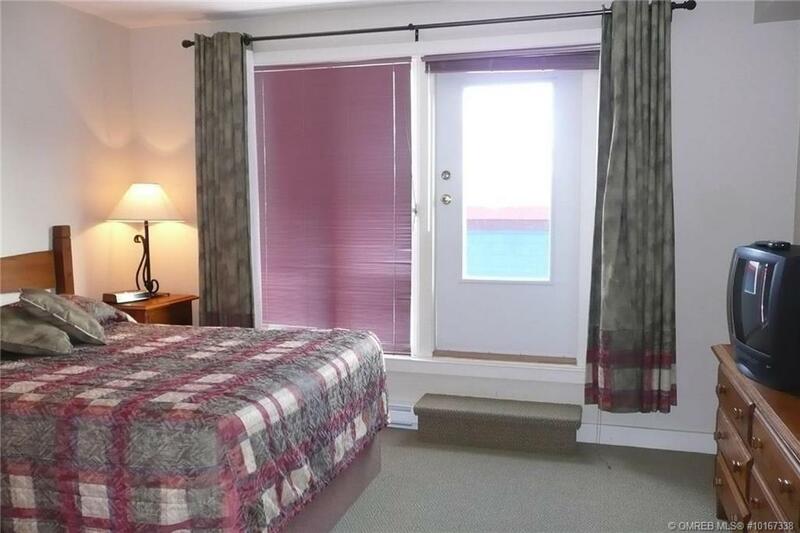 This unit has large private deck off the master bedroom; unique in the building. 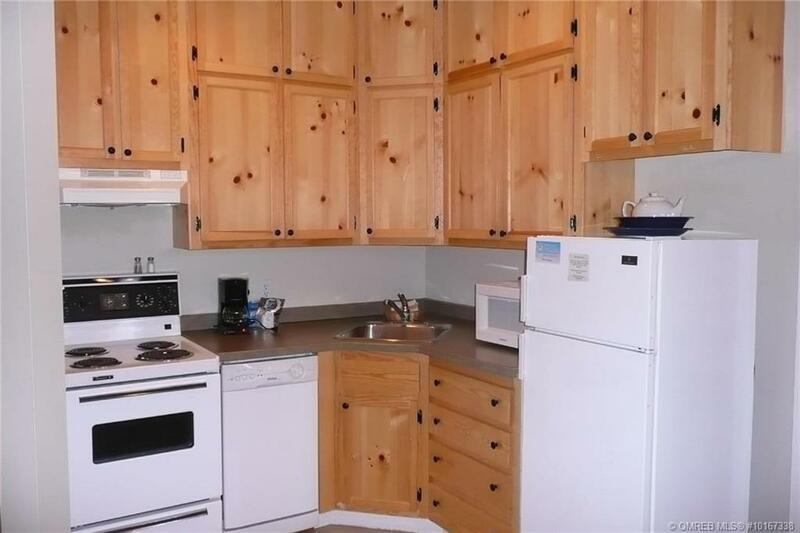 Monthly fees cover all but long distance. 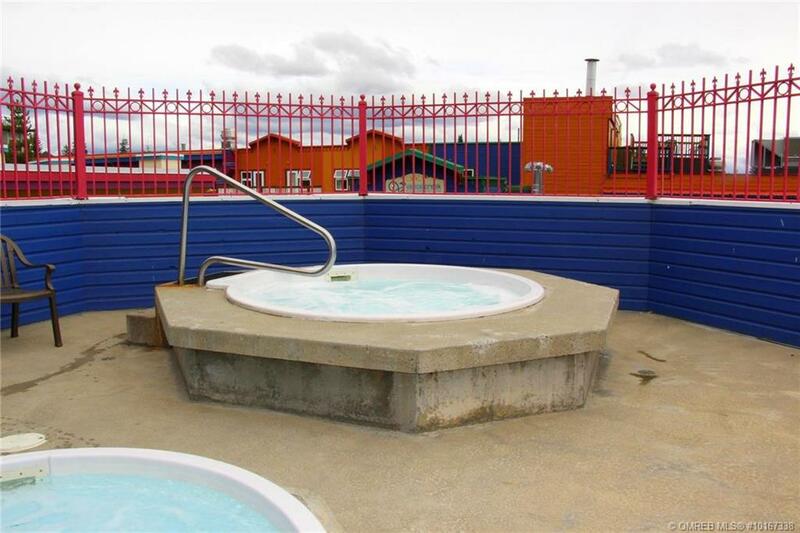 In the rental pool. 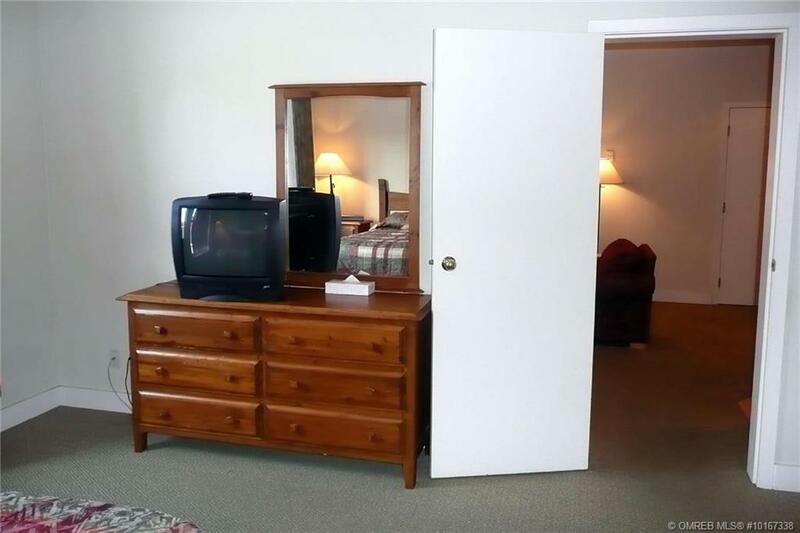 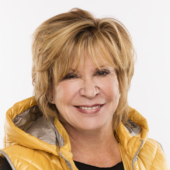 All pre-existing guest bookings must be honoured by Buyers.